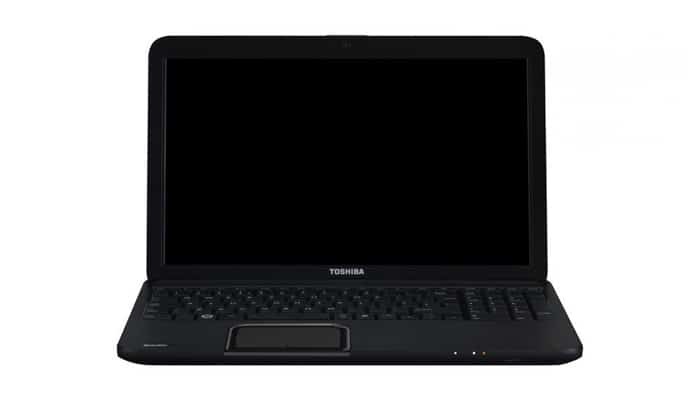 Toshiba Satellite C850 is intended to work Windows7 64-bit, but we have a need to install 32-bit Windows 7 so when we have already found the drivers, we decide to share it with our public. So here are the drivers for Toshiba Satellite C850 Drivers for Windows7 32-bit. This entry was posted in Drivers and tagged Driver, Toshiba by Tome Trajkov. Bookmark the permalink.